Rod Brind'amour On Andrei Svechnikov's Status For Game 6: "we'll See." Doubtful At This Point, Though. Rt @ice-chip: Brind’amour Says “doubtful” That Svechnikov Plays Game 6. 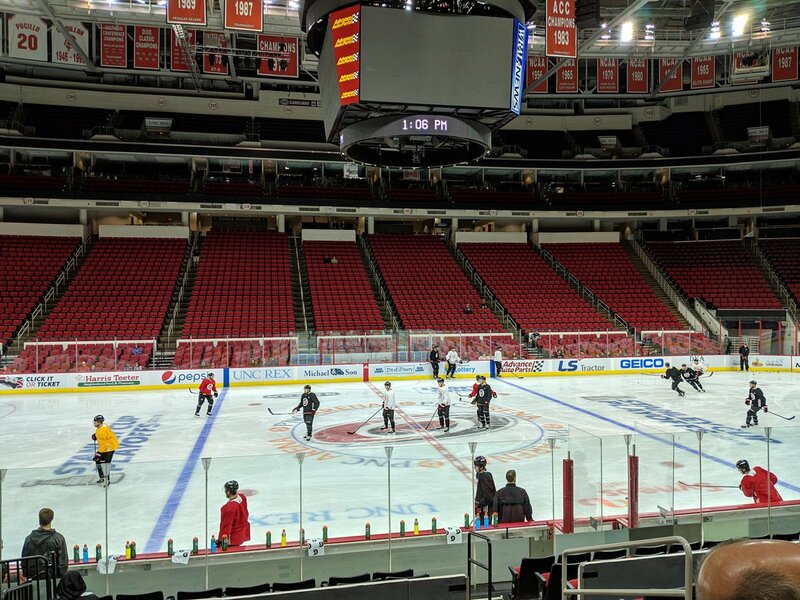 Rt @msmithcanes: Back To Work For The #canes. Andrei Svechnikov Still In Yellow And The Full Face Cage.